A an exciting journey to the two of the best resorts in India at Kovalam and Kumarakom. You will be provided with the most premium Ayurvedic spa, tranquillizing backwater experiences along with the Ayurvedic massage, backwater cruise in traditional Kerala houseboat, beachside stay in the 2 night stays at The Surya Samudra resort at Kovalam Beach and Kumarakom Lake Resort. Discover a collection of incredible destinations and unique luxury experiences that only Iris Holidays can provide in Kerala. Enjoy your valuable holidays in the most demanded luxury resorts in Kerala by exploring the various options that we suggest and the exclusive deals that are chiefly designed for the experience- seeking travellers. 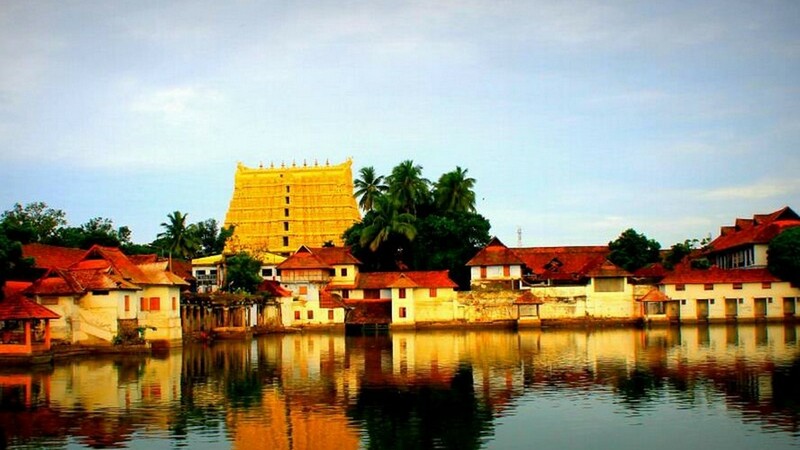 Whatever your stay be, you and your family will be given complete exposure to discover the luxurious experience that you ever get with our Luxury package in Kerala. Our representative at Trivandrum International Airport will greet you on the arrival. Proceed to Kovalam in Nissan X-Trail. Check into the topmost luxurious beach hotel in Kovalam-The Surya Samudra Kovalam beach. Each of the houses in the resort is a kind of restored traditional home. 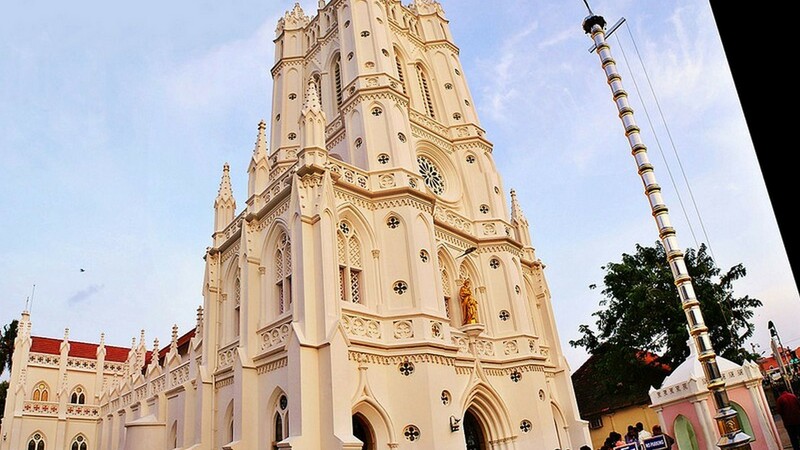 The neatly tiled floors, terracotta roofs, the ornate doors and the wooden pillars induce a sense of nostalgia. The furniture, painting, decorations whatever it is, they are the handpicked page that is out of history. Few of the elite residences stand politely on a cliff and offers a splendid sea view. Sitting and relaxing in the palm groves helps to point the hillside. You will avail the best Wellness Spa along with the flawless savoury dishes and entertainment facilities in The Samudra Kovalam beach. Overnight stay at the Rock Graden Classic. All the meals are arranged and served in the resort. Spend the leisure day by discovering the beauty of the resort in the morning. 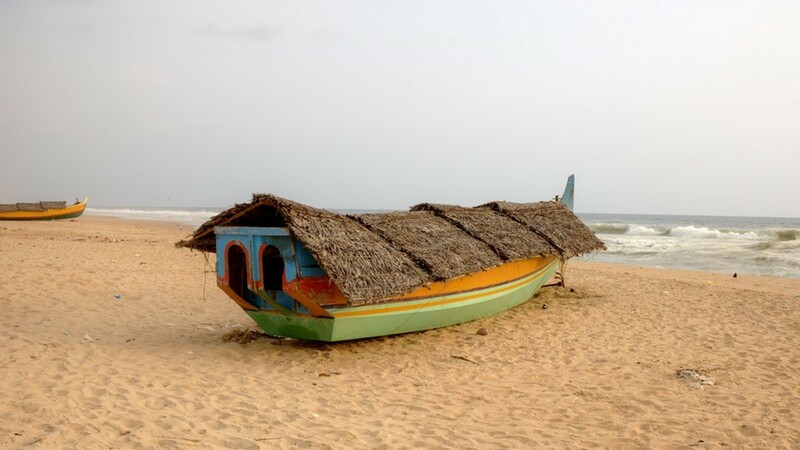 After having the delicious lunch, proceed to Kovalam beach and witness one of the most appealing beaches in India. Crescent-shaped beaches of Kovalam are always mind-blowing and attract a large number of tourists to the place. 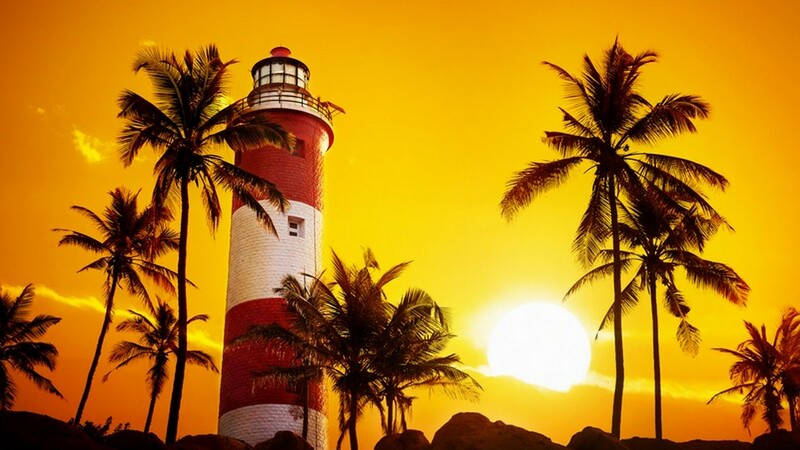 There are many charming beaches when you walk through the coast beside these major three beaches; the Lighthouse beach, Eve’s or Hawah beach, and the Ashok’s beach. The shallow water that spread hundred of meters is widely chosen for swimming. Under the warm sunshine. The three adjacent crescent-shaped beaches are the main attraction in the seaside destination. The miles-spread sparkling sea, the golden sands, the rocky capes and the highly attractive and powerful surf and the warmth of sunshine at the beach make better reminiscence on your holiday. Proceed back to the Surya Samudra Kovalam beach resort where your dinner and the overnight stay is arranged. After having your delicious breakfast from the resort, proceed to Vembanad Lake resort which the prominent backwater resort in Kerala. Situated at the banks of the Vembanad Lake, the rooms, suites and villas are designed with an architectural charm of Kerala’s tradition. It is a perfect blend of rich tradition with modern facilities and luxury. They were the reconstruction of Manas, the traditional homesteads of Kerala in the 16th century. These authentic heritage residences were made by purchasing hundreds of ancestral homes which were later reorganized. This traditional style, small open roofed-bathrooms and toilets, luxurious and modern and the courtyard designed most aesthetically are the common features of the suites and villas of Kovalam Vembanad Lake resort in Kerala. Spend your leisure time in the morning by discovering the beauty of Kumarakom Lake Resort after breakfast. 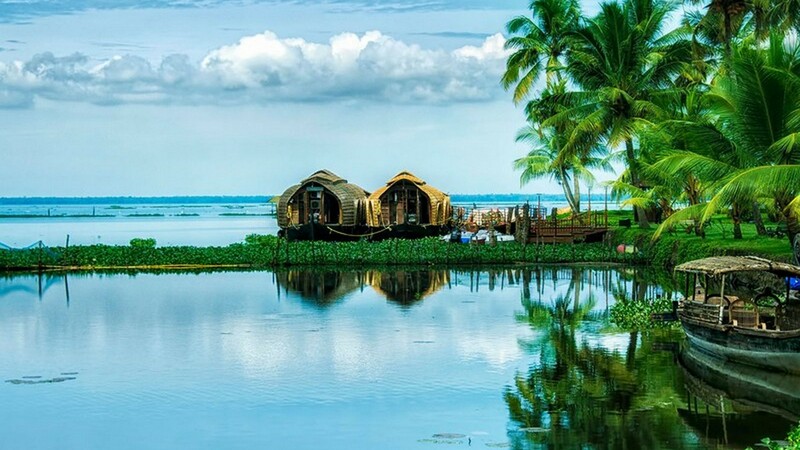 Check into the houseboat and engage in the backwater cruising through the inland backwater canals of Kerala. 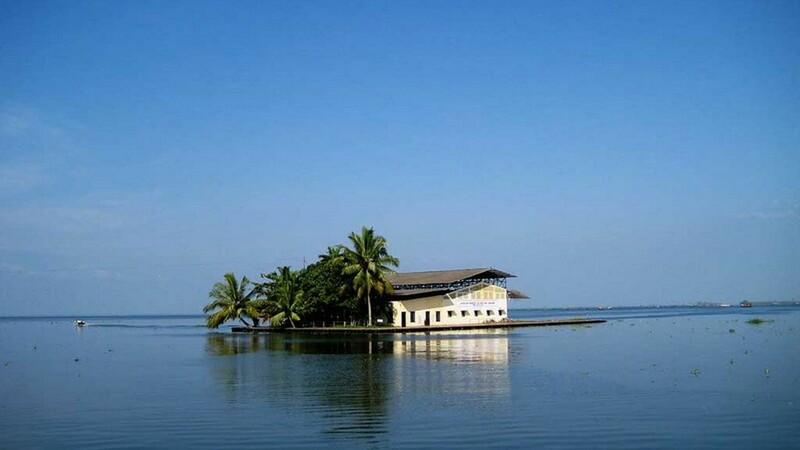 It will offer you the mesmerising sights of the world-famous backwater destination in a glimpse. 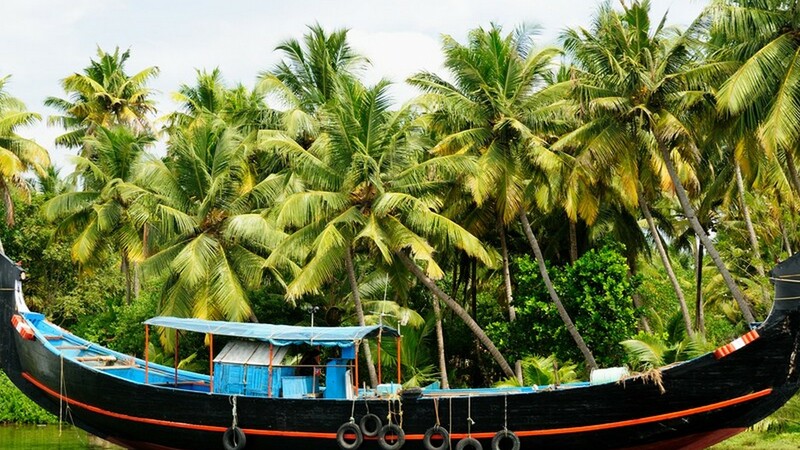 The local inhabitants making coir products, carrying water in earthen pots, the rustic homes and the coconut groves give you the real essence of Kerala. The comfy accommodation in the luxurious houseboats is extraordinary. Innovatively furnished bedrooms, 24hours provided hot and cold water facility, enlarged sitting area, various other luxuries, large bathrooms, fully maintained kitchen, separate bathroom and better dining hall services which offer the traditional cuisines of Kerala, effective conference facilities, better mobile connectivity, professional hospital staff and the efficient emergency service provisions comprise to make your Kerala Houseboat cruise magnificent. The houseboat will anchor at 5:30 pm. You may take a break from the tour at the time and go for an evening walk through the village. The meals will be served in the houseboat. Our representative will pick you and drop you at the Trivandrum or Cochin International Airport for your departure flight back home. You can have shopping on your way to the airport. Check - out time is 12 noon and check-in time is 2 pm. Booked Exotic Escape in Kerala ?